Usually with the intention to fix or improve. And pulled up all the roses. 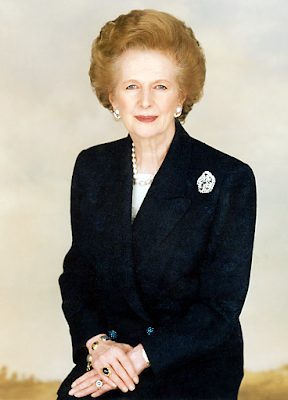 And I am afraid that I might thatcher it. And I have thatchered the house.